A cozy, compact sized cottage. 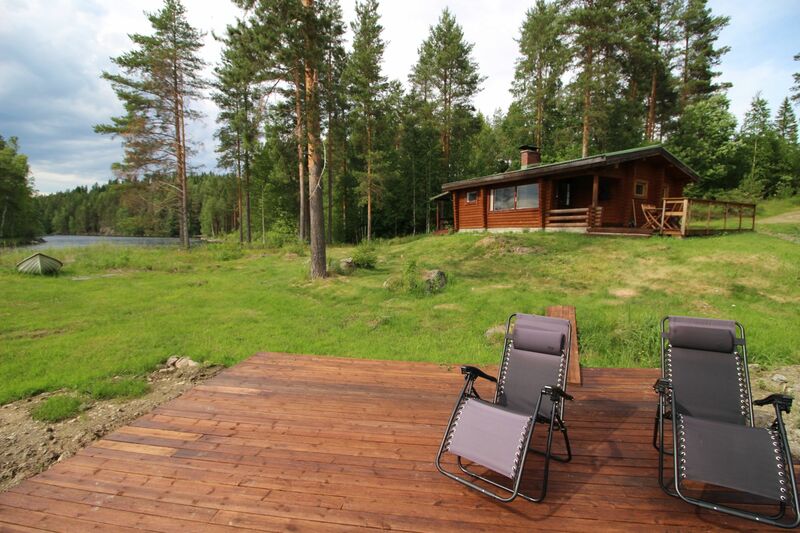 There is no visual contact to the neighbors from this cottage, the location is isolated and thus very peaceful. It has been popular among travelers from Central Europe. 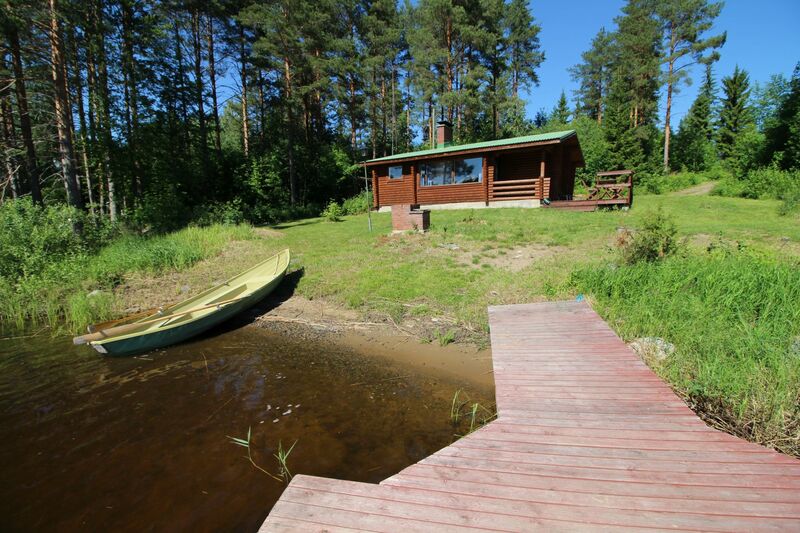 Traditional 52 m2 cottage for 4 people. Features platform, boat and outdoor grill. 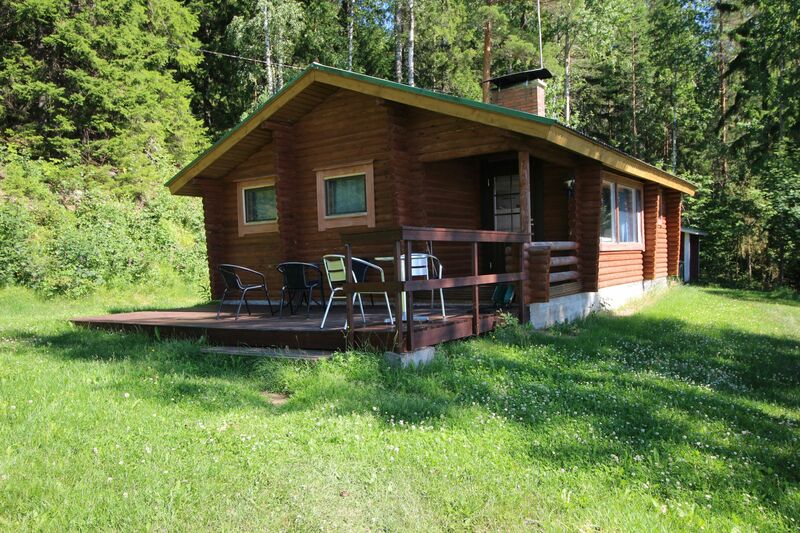 Traditional 52m2 cottage for 4+2 people. Facilities include platform, boat and outdoor grill. 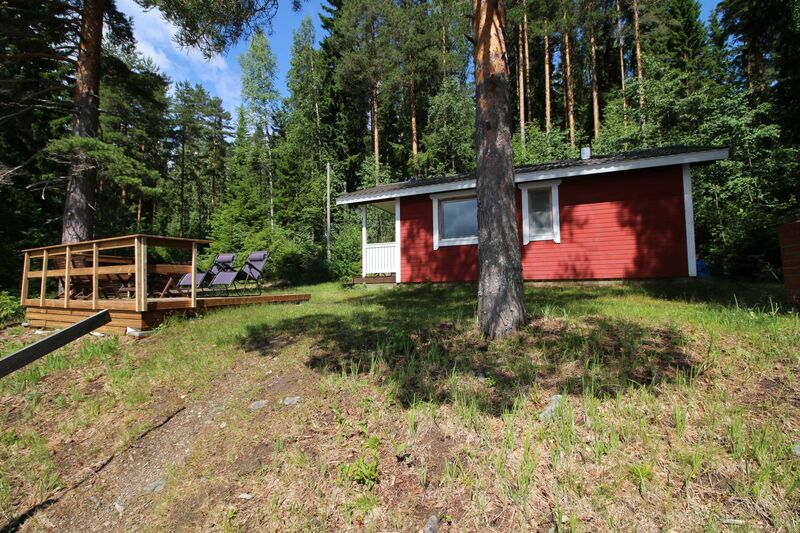 Traditional 52m2 cottage for 4+2 people. Facilities include child-friendly shore, platform, boat and outdoor grill.